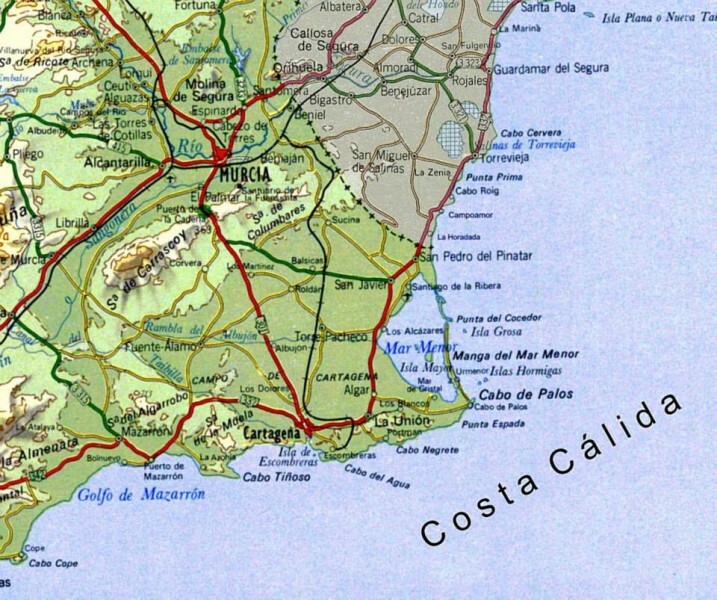 The Costa Calida (Warm Coast) in Spain is located at southern end Costa Blanca. 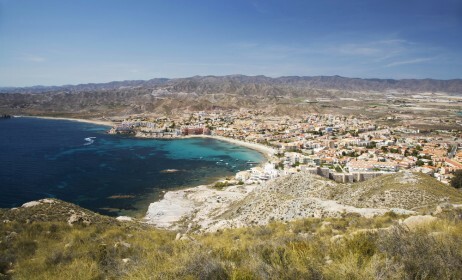 The Costa Cálida is an extensive stretch of Mediterranean coastline of the Spanish province of Murcia, where the harsh mountain landscape prolongs its stark tranquillity to the sea edge. 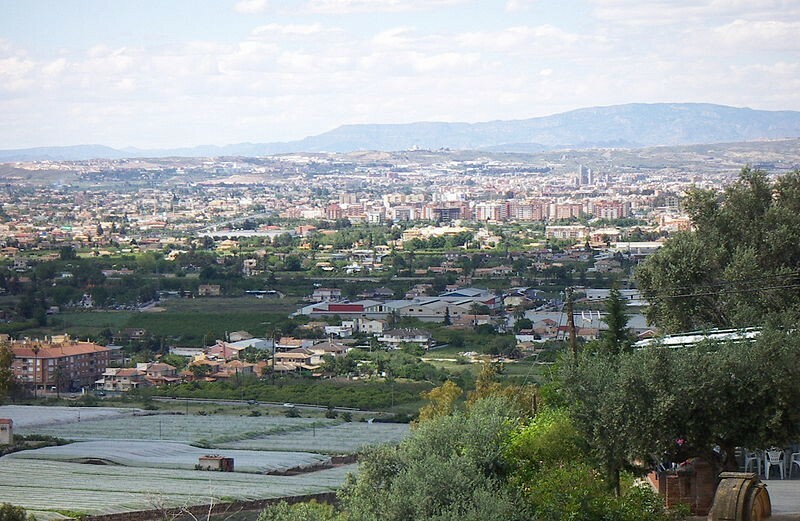 It stretches from from El Mojón in the north near the province of Alicante, to near the municipality of Águilas in the south bordering on the region of Almería province. The northern end of this coastline includes the Mar Menor ("Little Sea"), a coastal saltwater lagoon which is Europe's largest. The Mar Menor is separated from the Mediterranean by a 22 km-long spit of land called La Manga. dunes and pine forests. The many towns and villages on the coast are proud of their promenades and beaches. Town beaches are well served by bars and restaurants, many with great views of the Mar Menor and La Manga.? The seawater is warm and very pleasant for bathing. The Mar Menor is shallow, and the beaches slope gently, making them ideal for families with young children, and anyone who prefer not to be buffeted by the waves. The most touristic areas along this part of the coast are Santiago de la Ribera, Los Alcazares, La Manga del Mar Menor, San Pedro del Pinatar, San Javier, Puerto de Mazarrón, Aguilas and Cartagena. 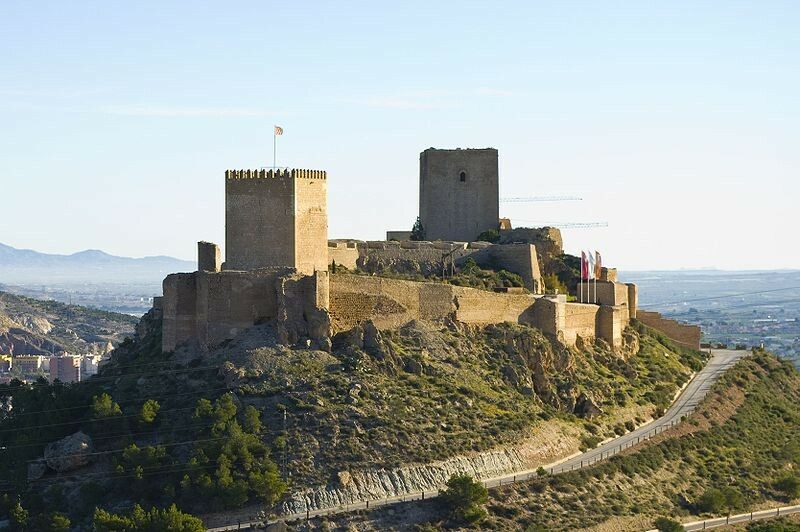 Murcia is one of Spain's smaller regions and is located in the south east of Spain between the autonomous regions of Andalucia to the south and Valencia to the north. 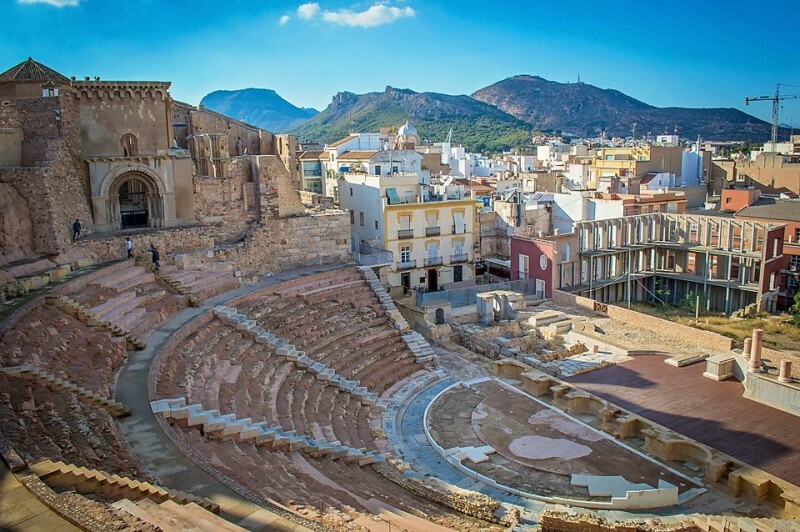 Its history was sculptured by the Carthaginians, Romans and the Moors, all of which occupied and left their marks on this sometimes overlooked and underrated part of Spain. 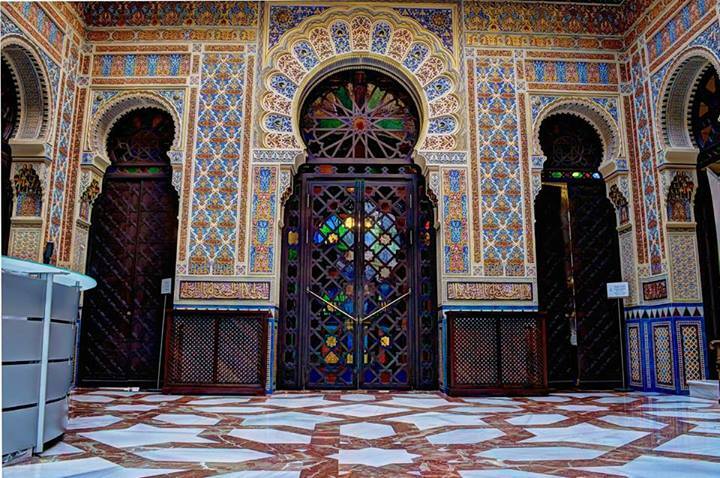 Murcia is the capital city of the Costa Calida, and is often described as one of the most beautiful and historic in the country. 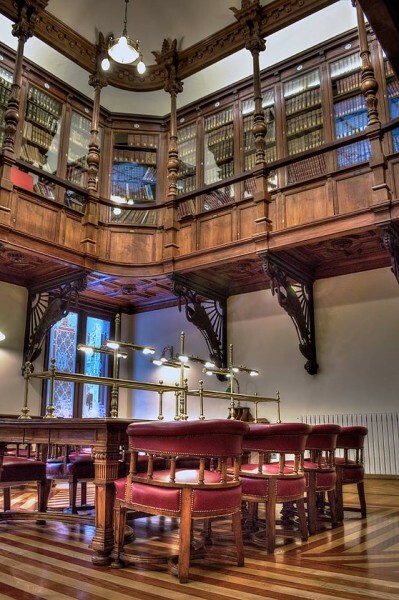 There is a great selection of historic buildings and sites including its impressive city walls, churches which where previously mosques and the Cathedral arguably the most prized building in the city. 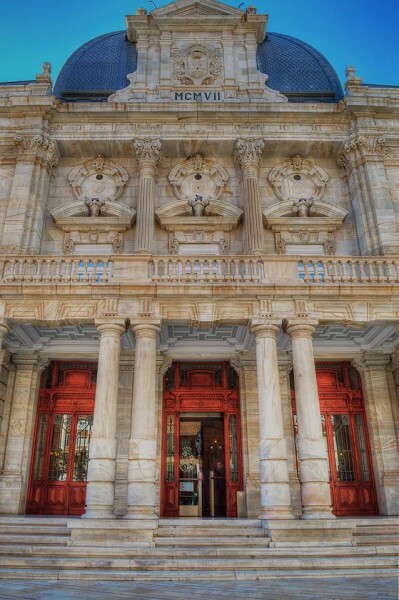 The first foundation stone was laid in 1388 by Bishop Pedrosa and took four centuries to complete. 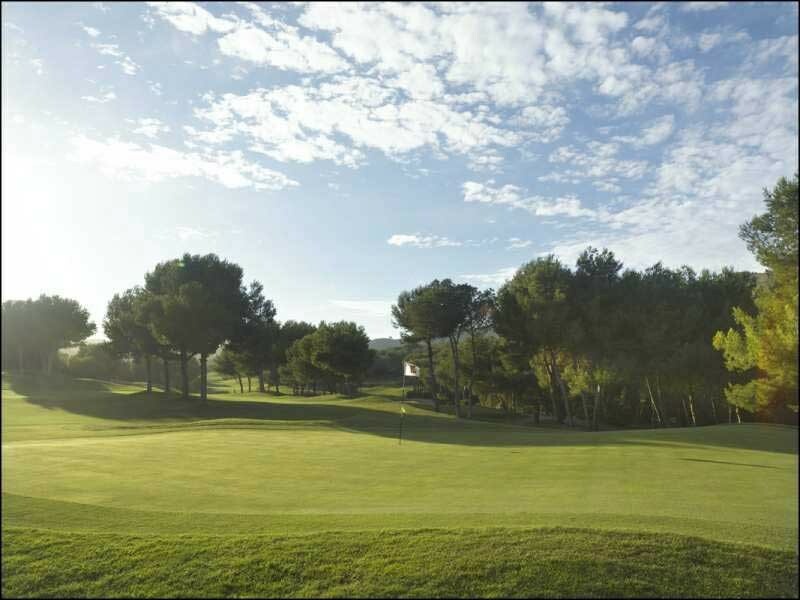 Although the Costa Calida is not as well known as the Costa Blanca or the Costa del Sol, it attracts thousands of people, especially golf lovers. 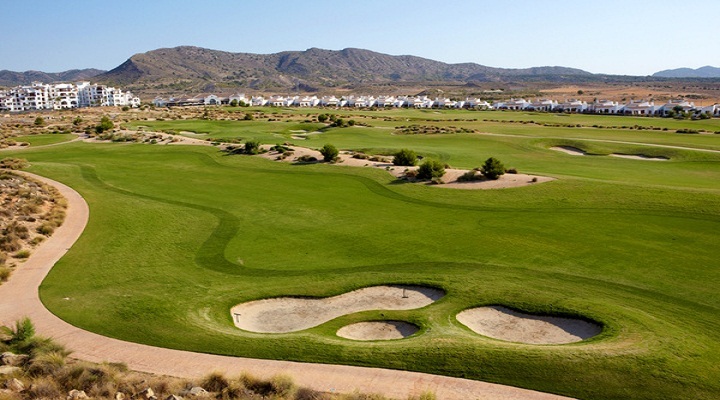 There are many PGA championship courses such as El Valle which hosted the PGA European Seniors Tour in June 2011, Hacienda del Alamo which is the longest golf course in Spain and the world famous 5 star luxury resort, La Manga Club, with its three 18-hole courses and world class accommodation situated close to the southern shores of the Mar Menor. 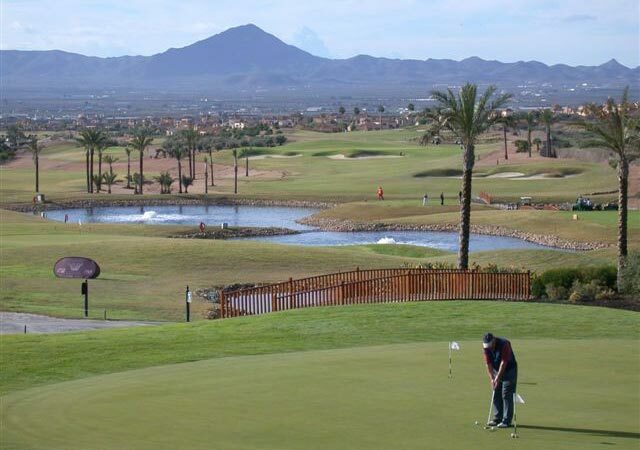 Golfers voted La Manga Club the best in Spain for the 3th year in 2014.